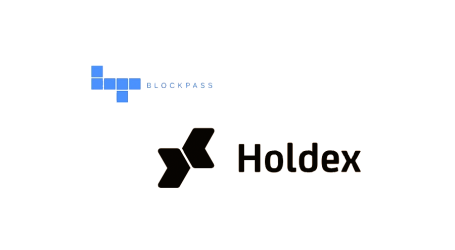 Holdex, a compliance-focused decentralized fundraising platform, and CertiK, one of the top smart contract auditing and blockchain security firms, today announced a partnership and commitment to serve tokenized fundraising campaigns. Founded at the end of November 2017 by blockchain enthusiasts Vadim Zolotokrylin, Giorgia Pellizzari, and Mark Curchin, Holdex aims at making smart contract-based fundraising accessible to the many projects while providing all the tools necessary to stay compliant and secure. Founded in 2017 by Prof. Zhong Shao from Yale University and Prof. Ronghui Gu from Columbia University, CertiK, is a NYC-based software security company providing world’s leading Formal Verification framework for smart contracts and blockchain ecosystems. . Different from the traditional testing approaches, CertiK attempts to mathematically prove blockchain ecosystem and smart contracts are hacker-resistant and bug-free. 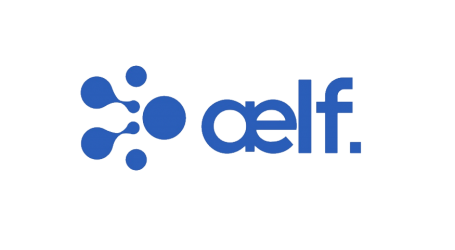 CertiK’s key features include a layer-based decomposition approach, pluggable proof engine, machine-checkable proof objects, certified dApp libraries, and smart labelling. 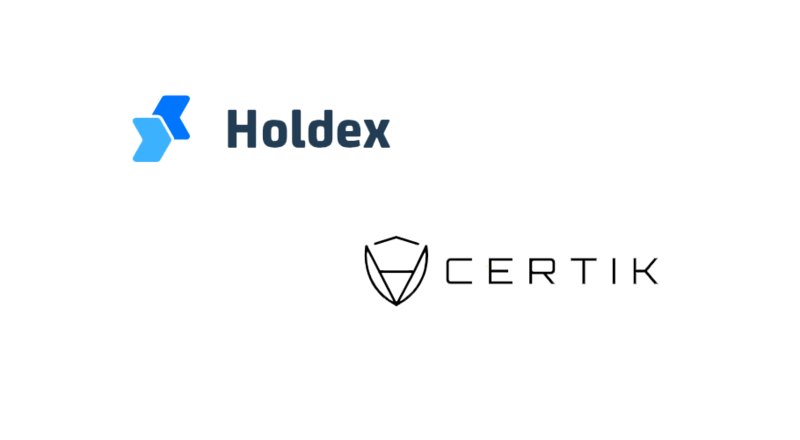 Partnering with CertiK is only the latest milestone in Holdex’ journey towards creating a global network to top providers for Security Token Offerings (or STOs). 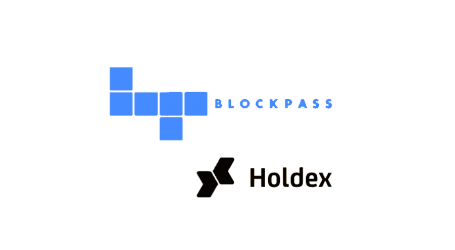 Holdex already boasts strategic partnerships with leading players in the industry of decentralised and trustless transactions such as Blockpass, Hosho, Entersoft and ChainSecurity, while integrating in its platform high profile compliance providers like Dow Jones and Coinfirm.